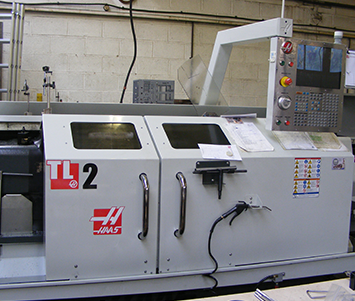 CNC Milling and Precision Engineering Specialists in Leyland, Preston. Q. I would like to commission an engineering/manufacturing project. Can you tell me how much it will cost? A. Pricing will be given on application, though we pride ourselves on offering competitive rates with the highest standard of workmanship. Prior to beginning work, we'll provide you with an accurate estimate. Q. How can I be sure the end product will meet my requirements? A. We will provide a detailed design of the proposed products/components. We can also create a prototype model, providing you with a tangible representation of the end product. We'll take any input you provide at this stage into consideration before proceeding to the next stage. All finished products are subject to a thorough quality control check, giving you further peace of mind. If you have any specific questions for our team, please do not hesitate to get in touch and we will be happy to help.